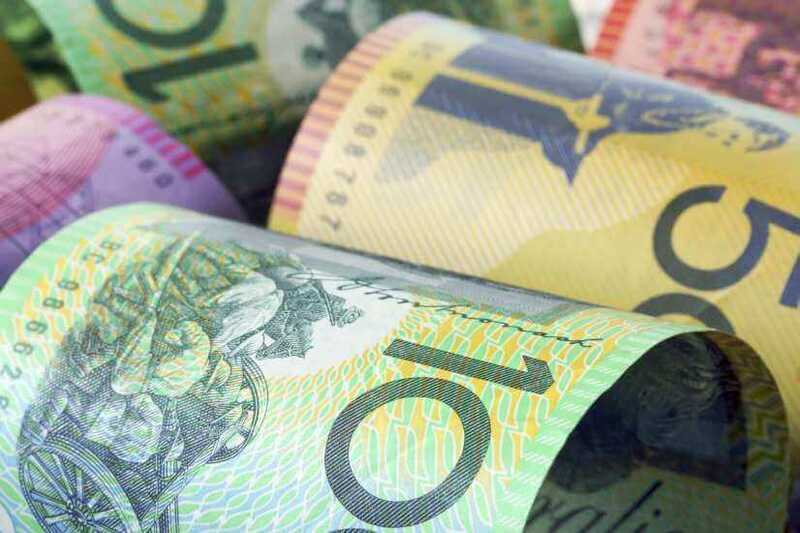 A survey conducted by the Responsible Investment Association of Australasia (RIAA) found that funds which invest based on a set of ethical principles have typically performed better than those which do not. The organisation’s 2017 Responsible Investment Benchmark Report for Australia found that funds which screened their potential investments to meet a set of environmental, social, and governance (ESG) factors performed better than mainstream funds over multiple time horizons. Responsible Australian share funds outperformed the large-cap (meaning the largest companies listed on the ASX) Australian share benchmark over all time horizons except one year, likewise was true of responsible balanced funds, the results found. Responsible international share funds slightly underperformed mainstream funds over the one and five-year terms, but outperformed over three and 10-year periods. “The results show that responsible investment funds are largely outperforming their average mainstream counterparts year-on-year, as the market for responsible investment grows,” the RIAA said. The organisation noted that the amount of money invested through these strategies has “more than quadrupled” over the past three years, owing to increased demand from investors, greater importance placed on ESG risks, and more alignment between strategy and individual investor beliefs and values. However, while these strategies have seen increased support in recent years, the RIAA said three hurdles continued to pose a potential risk to their continued growth. These hurdles include a perceived lack of awareness among investors, the relative deficiency of available responsible products, and concerns around the performance of these kinds of funds, though the RIAA added that there appeared to be little evidence that performance is a genuine problem for investors in these funds. “Appropriate and properly executed RI strategies can have a significant positive impact on the environment and society whilst at the same time generating sustainable financial returns that outperform comparable mainstream funds,” the RIAA said.